We were excited to get the chance to host a fun "Fit-Made-Fun" party on September 6th to inspire kids to get up and active. We were provided with supplies for the party by LeapFrog and CLIF but all opinions here are my own. When the day of the party came, I was sick, so we had to put our party off until the next week. 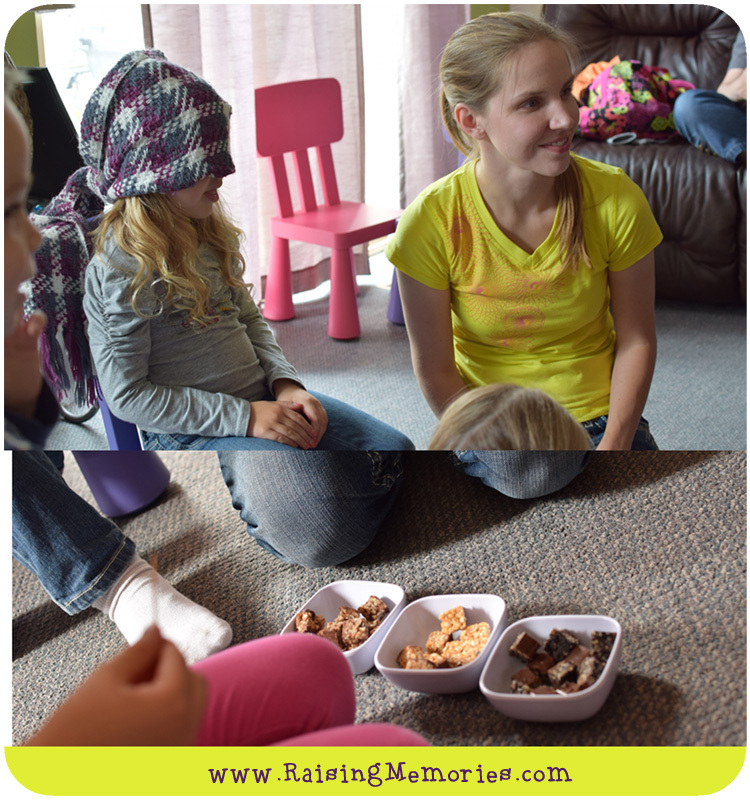 The kids had such a fun Saturday because they went to their friends' birthday party in the morning and then they had this party at our house in the afternoon! It was too bad that we couldn't have it on the actual "Fit-Made-Fun" day when LeapFrog, CLIF Kids, and a couple of other partners helped to gather over 300 people to set some Guinness World Records! Fit Made Fun day was all about encouraging families to get up and active in creative ways while having fun together and that's what we focussed on at our party! 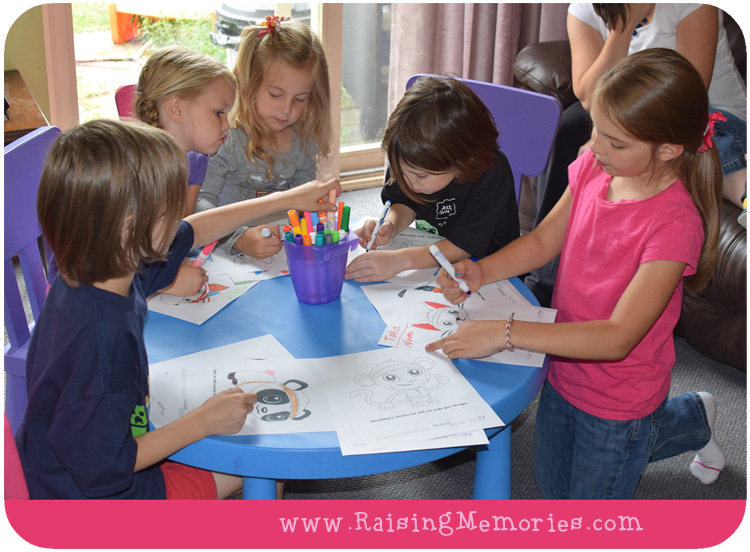 As our friends arrived, we started with colouring (we found these cute printables on Leapfrog's website). The characters are Leapfrog characters and each page had a little fitness tip on it. 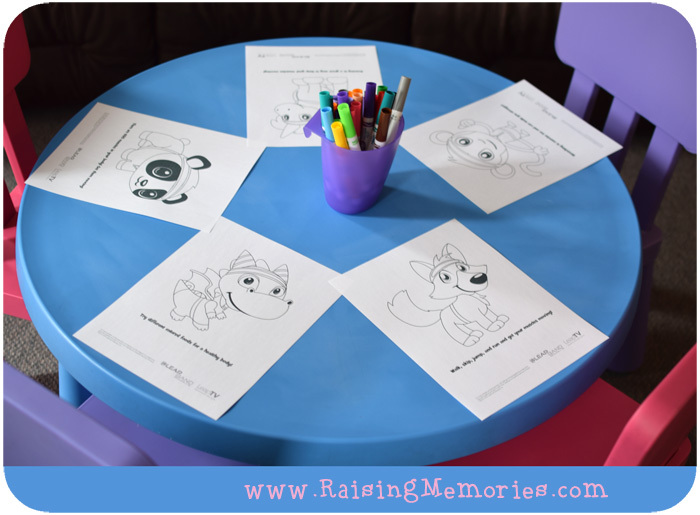 After colouring, we played a fun game we have that gives the kids actions to perform. 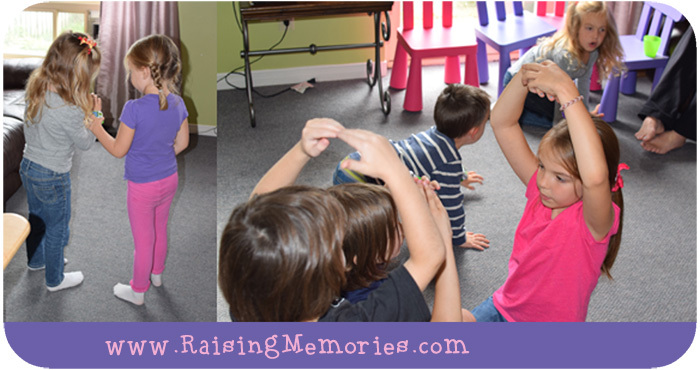 We played that until all of the kids arrived and then we got started on a fun game we found on the Leapfrog website. This game is called Pet Pad Action Bingo. There's a deck of cards with actions on them and as they do the actions, they fill in their bingo cards. They loved this game! 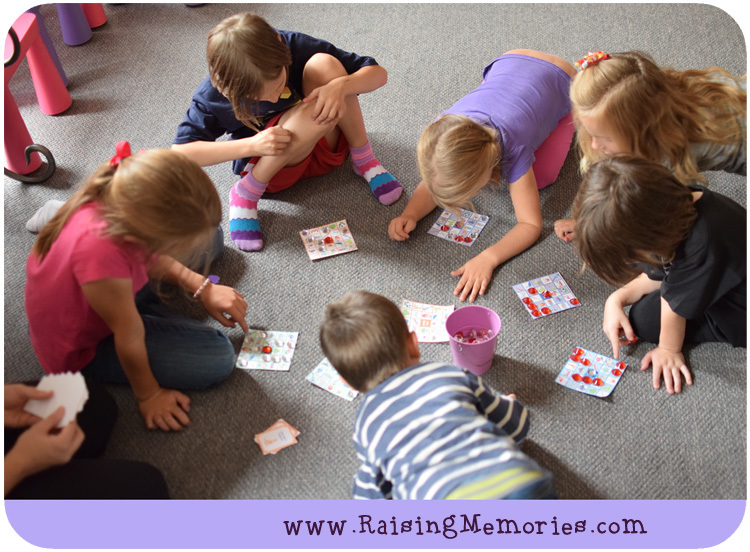 After someone got a bingo they wanted to keep playing until everyone's cards were full! Next it was time to stop for a snack and some water. We had some CLIF Kid Z Bars (protein bars) to try out, so I cut them into small pieces and used tooth picks to serve them. 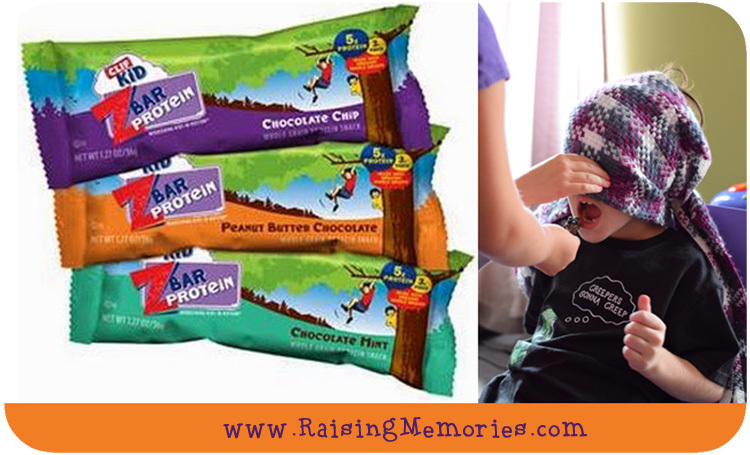 We divided everyone into two teams and they took turns being blindfolded and seeing if they could tell us which flavour of the Z Bars they were tasting. We had chocolate chip, peanut butter, and mint chocolate chip.. my family's favourites are peanut butter and mint chocolate chip! 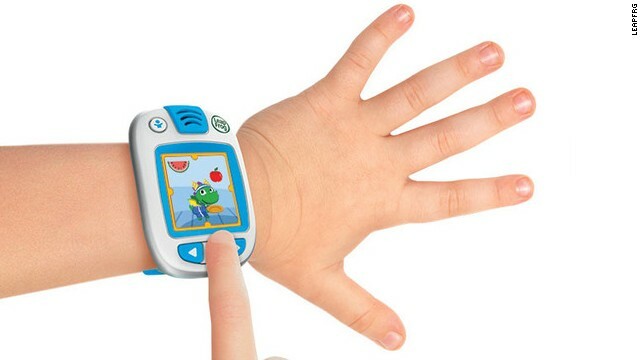 Our last game was using LeapFrog's new LeapBands (activity trackers made for kids that encourage active play and healthy habits with 50 fun challenges.). Each team had a LeapBand and the kids took turns using the band, pushing the buttons, and everyone on the team did the challenge (a fun activity). 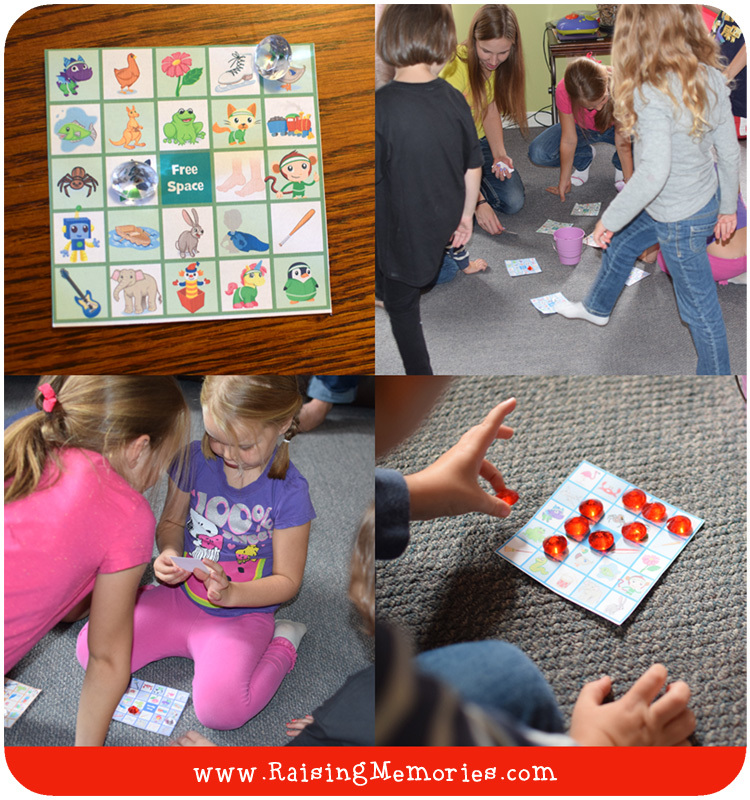 LeapFrog and CLIF Kids have provided a bunch of free resources and Printables on their website so that you can throw your own Fit-Made-Fun party or just play the games with your kids at home! Disclosure: I received free products in order to host the LeapFrog and CLIF Kid sponsored MommyParty. The opinions expressed here are my own.